This website is intended for use by US Healthcare Professionals only. Questions about XELPROS™? Please complete the form below and one of our knowledgeable team members will contact you. For reporting adverse drug events (ADEs) related to Sun Pharma products, please call 1-800-818-4555 and choose Option 3. 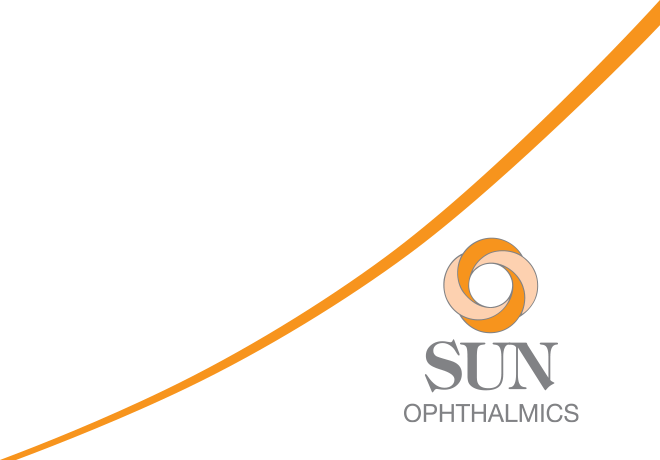 © 2019 Sun Ophthalmics, a division of Sun Pharmaceutical Industries, Inc. All rights reserved. XELPROS and XELPROS Xpress are licensed trademarks of Sun Pharma Advanced Research Company Ltd.